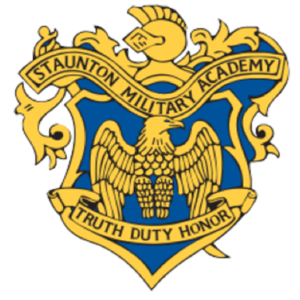 The Staunton Military Academy Legacy Scholarship Program was established in 2016 by the SMA Alumni Foundation. These scholarships were created to recognize and award deserving men and women who have been accepted by, or who are enrolled in, an accredited four or two year institution of higher learning. Up to four scholarships, with a minimum value of $1500, will be awarded each year. Funding of the SMA Legacy Scholarship Program is provided by the SMA Legacy Fund. This fund was created to preserve and perpetuate the traditions of Truth, Duty and Honor, which every cadet who attended the former Staunton Military Academy was expected to embrace and live by. Successful scholarship applicants will demonstrate through the application process the importance of Truth, Duty and Honor to them and how it is reflected in their lives.